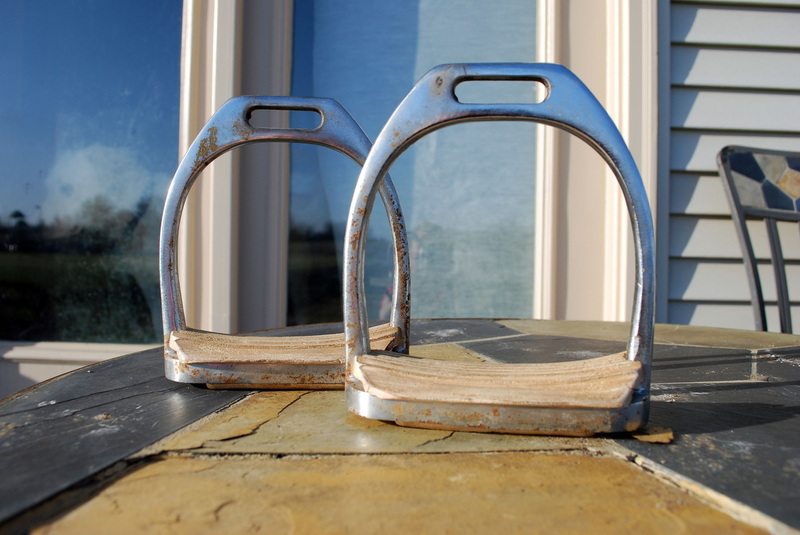 Stirrup Irons with pads. 4.5", some cosmetic surface rust, but still very sound. $15 Price includes postage.